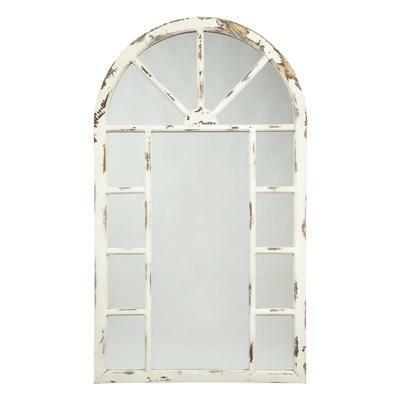 Who needs a frame when mirrored glass reflects such exceptional craftsmanship? 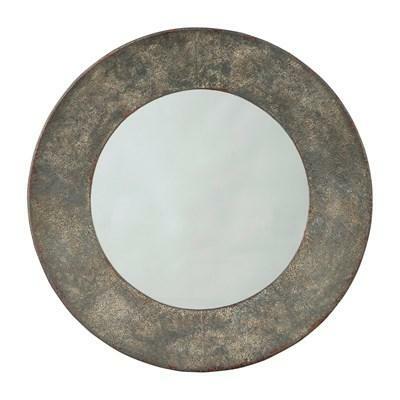 The Bacia accent mirror has a stunning raised geometric design for six times the beauty. 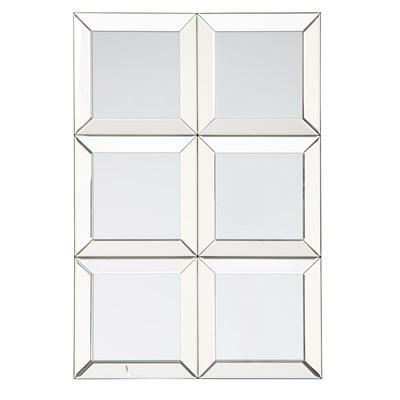 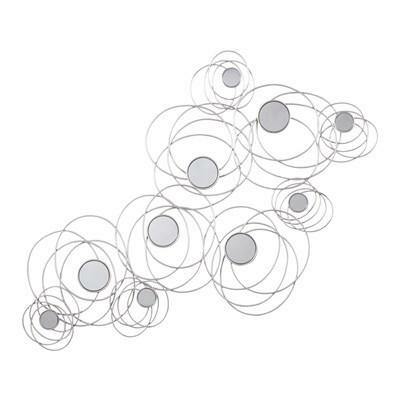 Hangs with striking appeal in a vertical position on your wall. 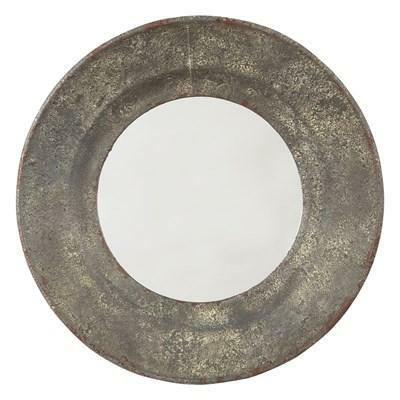 Bringing a richly exotic twist to the scene, the Bautista accent mirror is that unique piece you’ve been searching for. 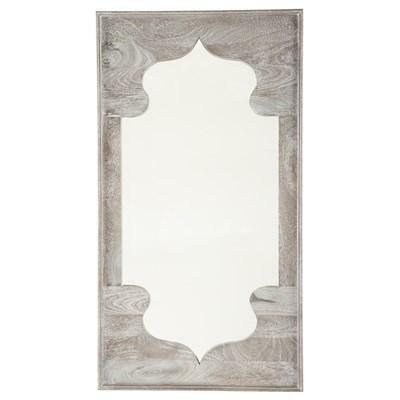 Its artfully sculpted wood frame is treated to an antiqued gray finish for loads of weatherworn charm. 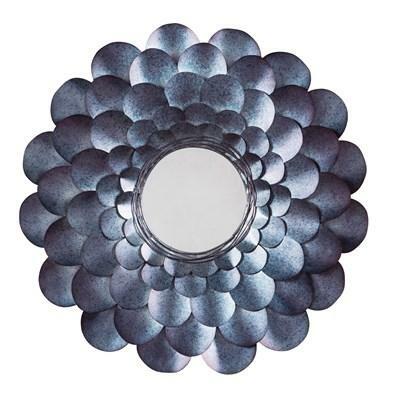 Need a burst of light for a dark interior? 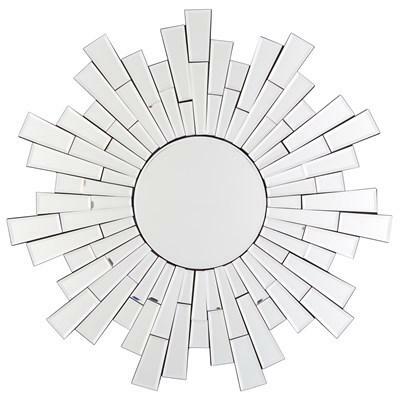 Radiant light is delivered from the sunburst design of the Braylon accent mirror. 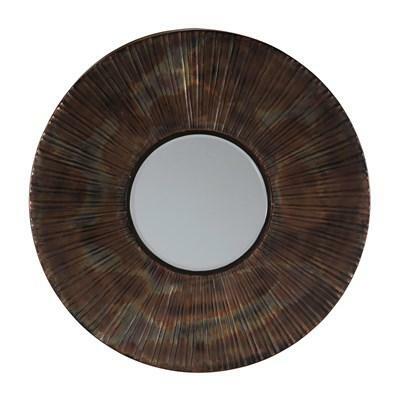 Framed in a mosaic spray of cut glass tiles, the circular beveled mirror will beautifully brighten up any wall space. 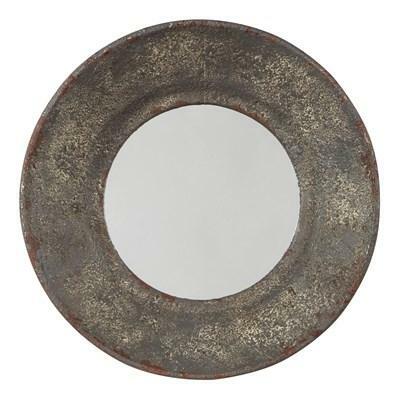 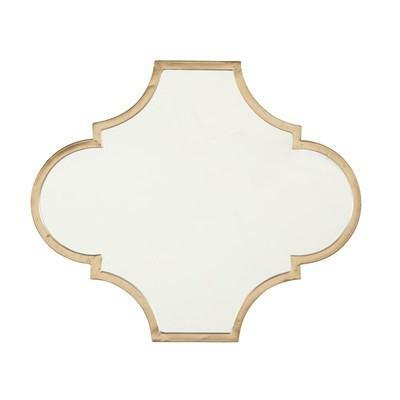 Eye-catching Signature Design Desma accent mirror with brushed champagne finish brings a touch of bling to the scene, whether over a living room mantel, bedroom dresser or bathroom vanity. 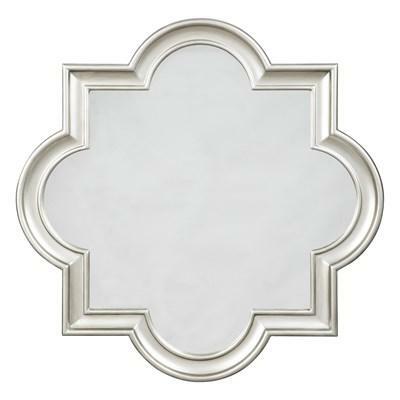 Shapely quatrefoil frame is striking from every angle.